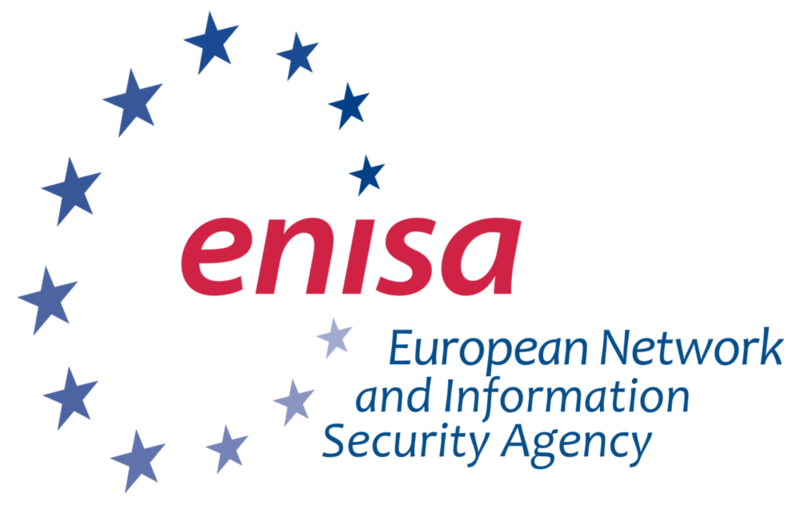 The European Union Agency for Network and Information Security (ENISA) - has released it's Annual Threat Landscape 2017 Report (clicking the preceding link will download the artifact in PDF format). H/T to Jart Armin - Principle at CyberDefcon; a Netherlands based (registered in the UK) intelligence and threat analysis organization . Wang Wei talks threat intelligence at The Hacker News, and provides a primer, thereto.